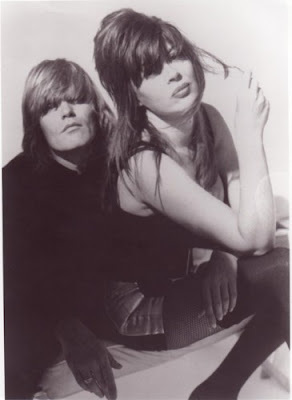 LOADSAMUSICS ARCHIVES: Chrissy Amphlett R.I.P. best known for their hit I Touch Myself, has died aged 53. Husband and former Divinyls drummer Charley Drayton said the singer died after battling breast cancer and multiple sclerosis. CLICK ''READ MORE'' for track lists..